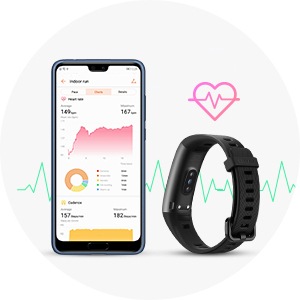 Innovative hardware design using IR light, backed by intelligent AI, gives you precise, up-to-the-second heart rate data day or night with the HUAWEI TruSeen™ 3.0 precision heart rate monitoring system. 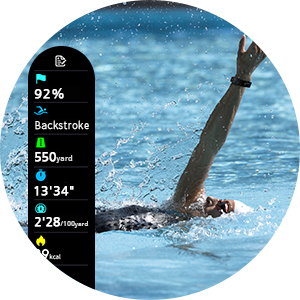 Swim like a champ, with intelligent feedback to recognize and improve your strokes, in the pool and in open water. 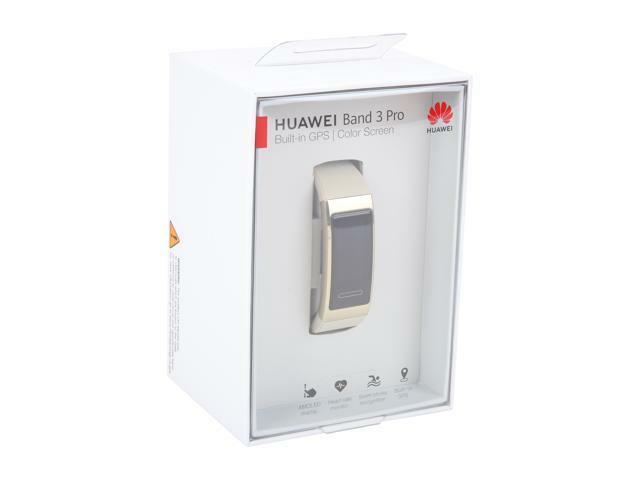 Water-resistant up to 50 meters, HUAWEI Band 3 Pro provides swimming data, such as calories, number of turns and average SWOLF, to improve your swimming. 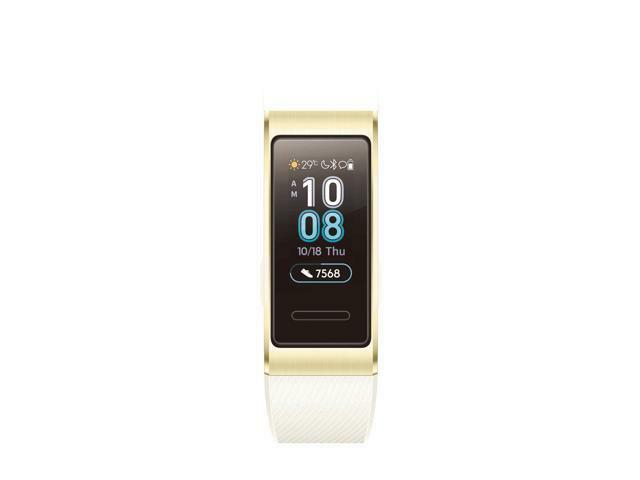 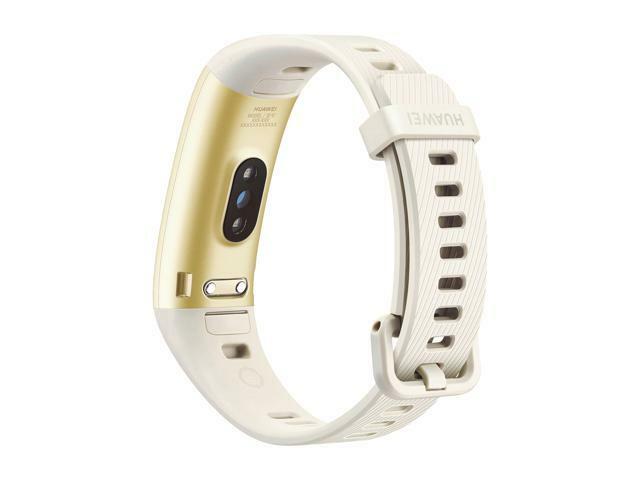 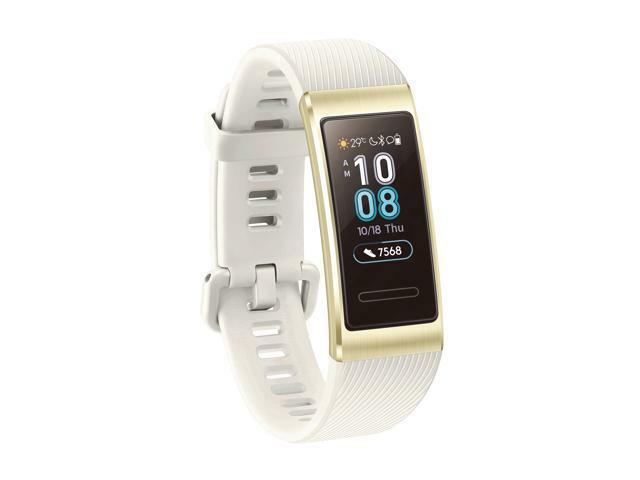 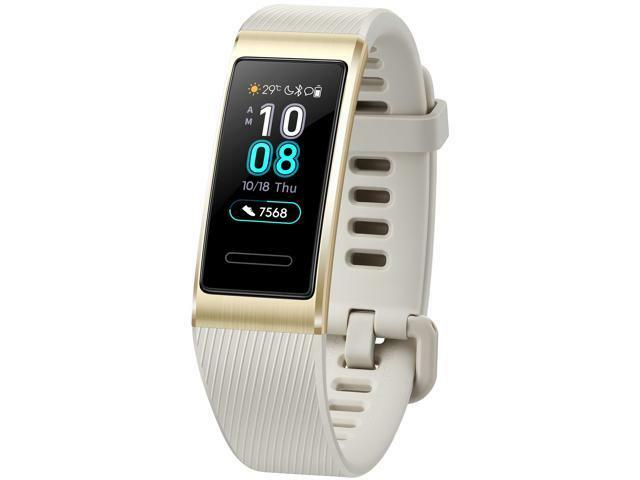 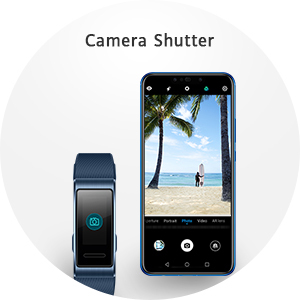 Features HUAWEI Band 3 Pro is a premium all-in-one activity tracker with 50m water resistance, color screen, full screen touch and a home button control. 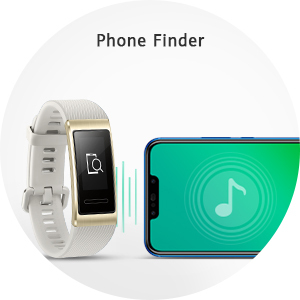 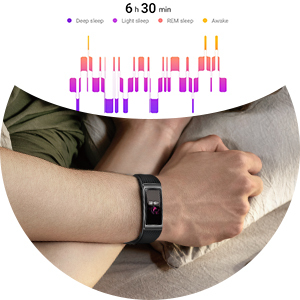 Integrating smart features such as 24/7 heart rate monitoring, built-in GPS, multi-sports mode, sleep monitoring and message reminder, it is the best partner of a smartphone that helps users understand their fitness and health status. 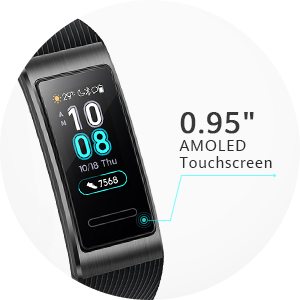 Dimensions 1.77" x 0.76" x 0.43"